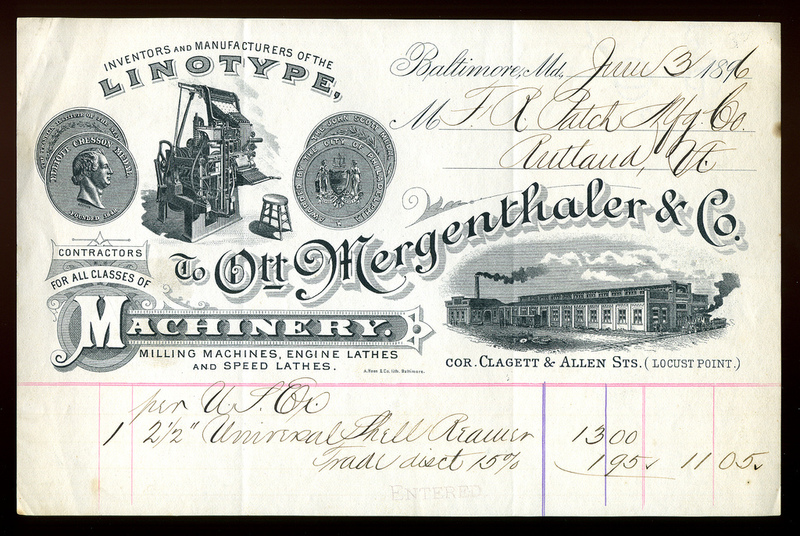 Ottmar Mergenthaler was only 18 years old when he immigrated to the United States from Germany in 1872 to work with his cousin August Hahl at his machine shop in Washington, D.C. Four years later, after Hahl moved his shop to Baltimore, inventor Charles Moore approached Mergenthaler to redesign a faulty typewriter created to quickly publish legal briefs. 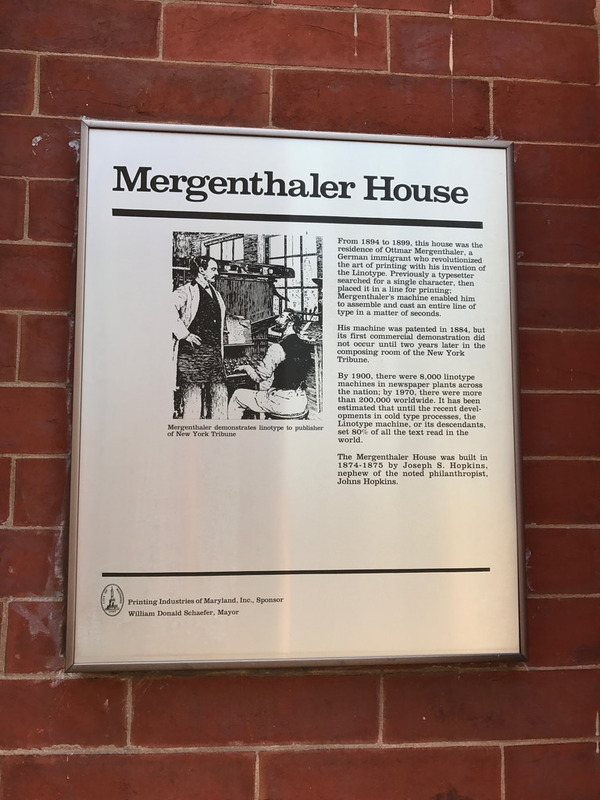 Mergenthaler threw himself wholeheartedly at the project, and the result was the invention of the linotype—a machine that revolutionized the print industry and what Thomas Edison referred to as "the eighth wonder of the world." It took Mergenthaler ten years of tweaking before the first linotype debuted at the New York Tribune. The machine accelerated the printing process by allowing typesetters to easily create molds of type, that is a "line o' type," using typewriter keys. Newspapers could run more efficiently and feature more pages. 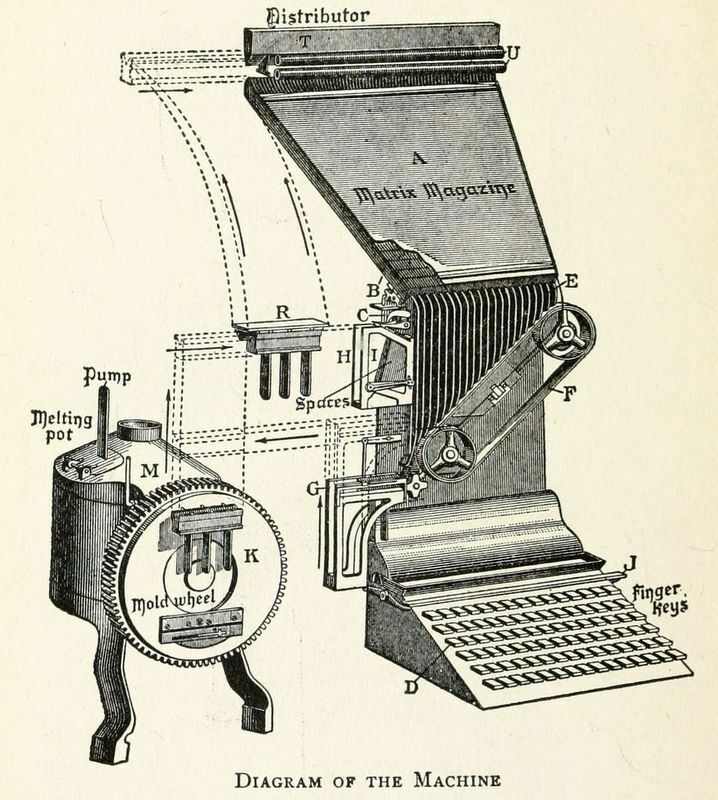 Linotypes continued in widespread use until the 1960s and 1970s when they were replaced by phototypesetting equipment and computers. 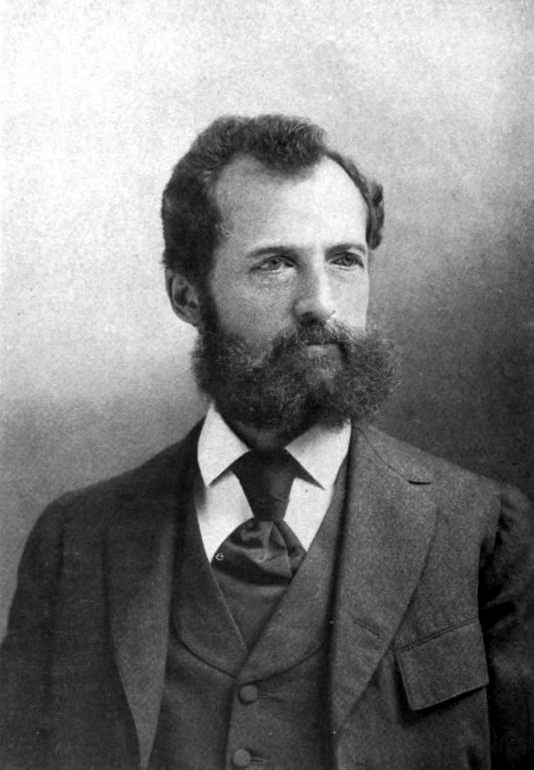 Mergenthaler operated out of Baltimore throughout most of his career. His first shop was a small operation at 12 Bank Lane (the site of the current Blaustein Building at One North Charles Street). 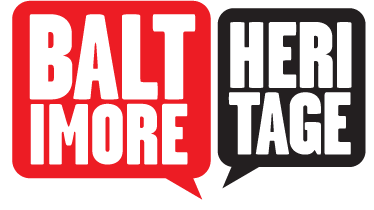 He later established a larger factory in Locust Point. In 1894, Mergenthaler moved into a house at 159 West Lanvale Street with his wife and three children. The house was built between 1874 and 1875 by Joseph S. Hopkins, nephew of Johns Hopkins. Mergenthaler's health was in serious decline when he moved into his Lanvale street home. He suffered a serious attack of pleurisy in 1888 and again in the summer of 1894. His symptoms were so severe he could no longer manage his factory. After brief stints in Arizona and New Mexico, where he hoped the climate might cure him, he returned to his Baltimore home in 1898 where he remained until his death on October 28, 1899. 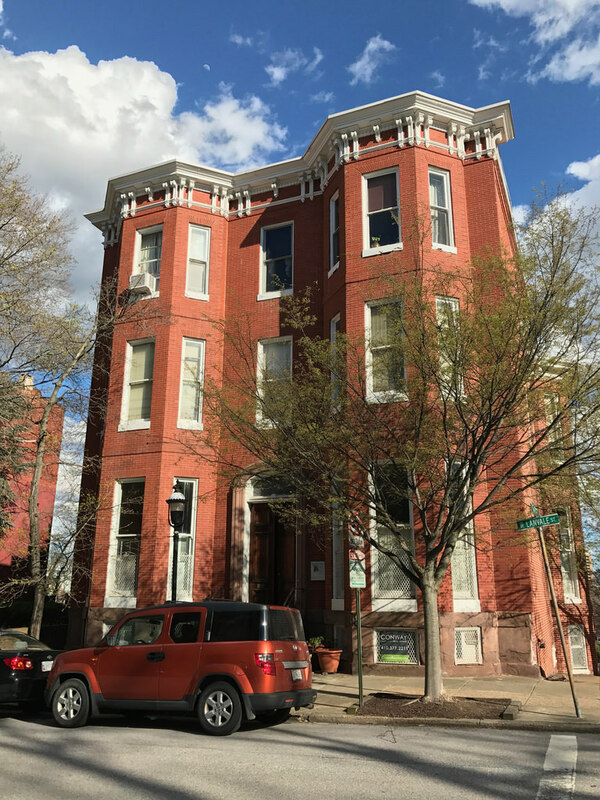 Nathan Dennies, “Ottmar Mergenthaler at 159 West Lanvale Street,” Explore Baltimore Heritage, accessed April 23, 2019, https://explore.baltimoreheritage.org/items/show/183. Published on Feb 6, 2013. Last updated on Nov 27, 2018.